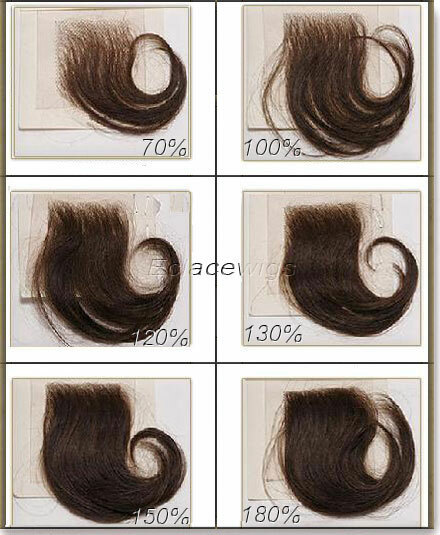 Hair color:1, 1B, 2, 3, 4, 6, 8, 9, 10, 27, 30, 33, 35,118,130,350, natural color. 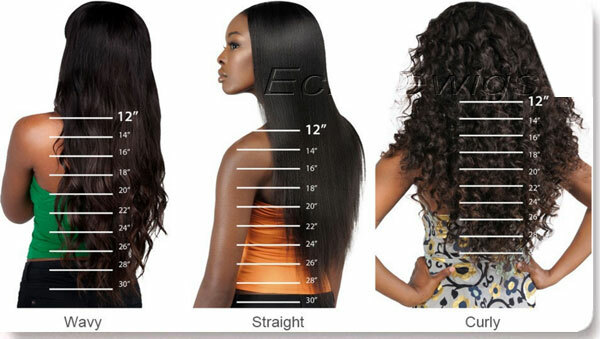 Notice:texture can't fall into pattern once mixed with synthetic hair. 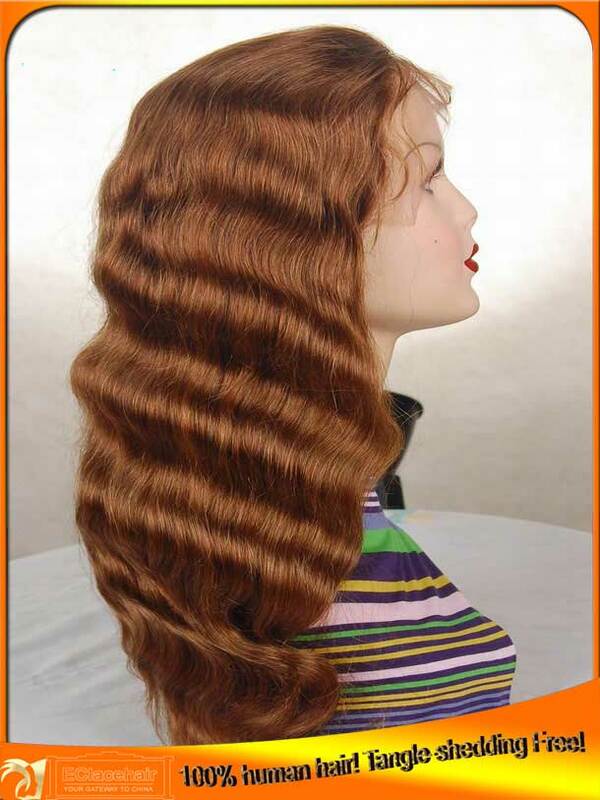 cap 3-full lace wig with stretch lace from ear to ear. 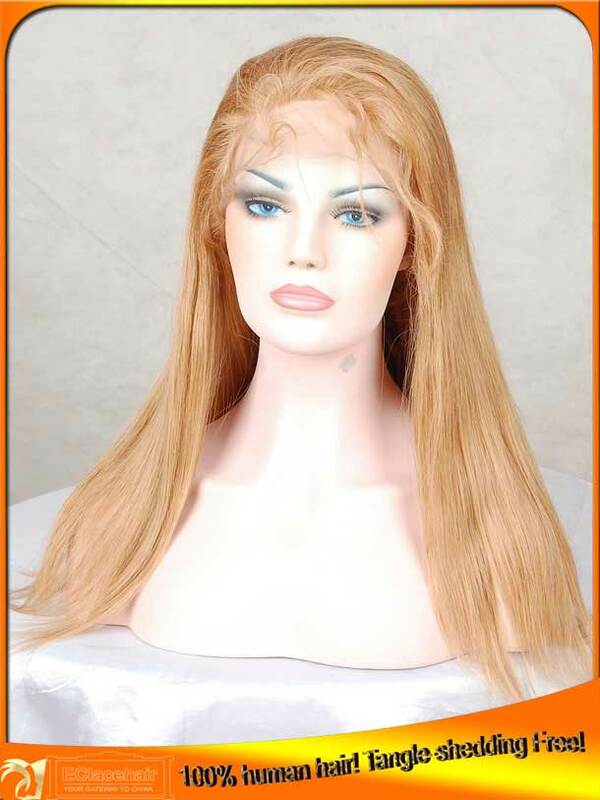 cap 4- full lace wig without stretch lace. 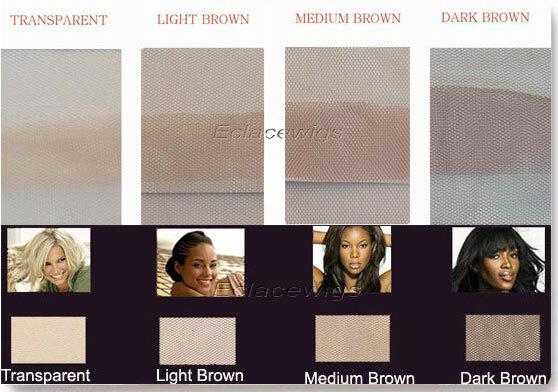 If have any questions/comments please contact us.We strive to answer all inquiries in a timely manner. 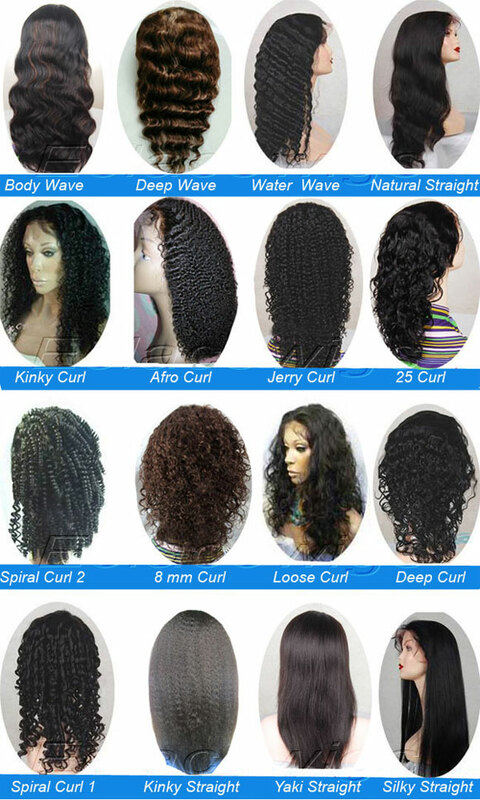 Please Note: We list all of the items that we have in stock, so if you don't see what you are looking for, we can make as per your request.we can ship it immediately.You can get just the full lace wig or lace front wig unit that you are looking for. 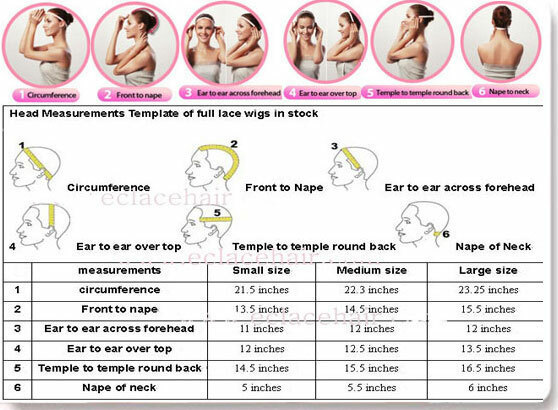 1,We don't accept exchange or return for this wig,we can repair for free in one month.Please view the item description and pictures carefully and ask any questions that you have prior to making any purchase.We strive to represent all our items in a honest and accurate way, and we are sure that you will happy with our service and products!